I so admire her zest for life, even in the confines of an attic. 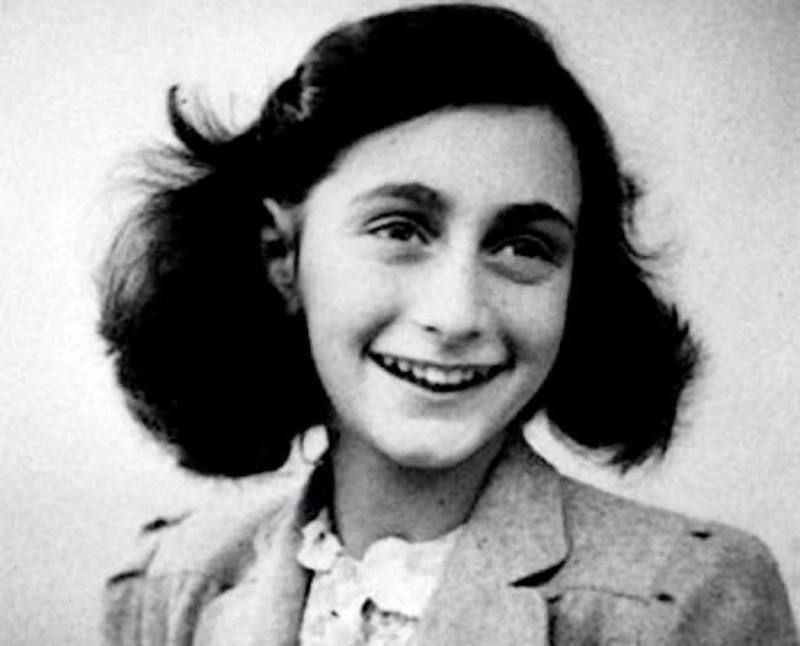 If Anne had survived, she would turn eighty-two today. Imagine that?! I like to think she would have lived to be a brilliant journalist and more. Happy Birthday! It is unfortunate you did not live to see your 82 birthday, or your 21st for that matter (something tells me it would have been more fun). But, I can say you’ve gone on living, long after your death. Remember that red-and-white checkered diary you started? Well your Dad published it. It’s been translated into 67 languages and is one of the most widely read books in the world (over 30 million copies sold)! Your carefully penned account is legendary. Thank you for your eloquent and courageous contribution to history. Incidentally, your diary was one of the few books on my summer reading list I was actually excited to read! It was my first exposure to the Holocaust. Eight years ago, I visited the annex of rooms above your father’s office where you hid for two years. I can’t imagine what your life must have been like, or the fear you must have experienced while in hiding. I’m pleased to say our world has come a long way since then. There is always room for improvement of course, but people are much more tolerant and accepting of each other. Its small consolation for the price you and so many others paid, but it’s a step in the right direction. And you played a significant part in that. You may not have lived to be a journalist in the way you imagined, but you did everything else you set out to do. You wrote something great—something that has brought millions happiness and understanding. And you live on, every day. Happy Birthday Anne! It’s safe to toot your own birthday horn.